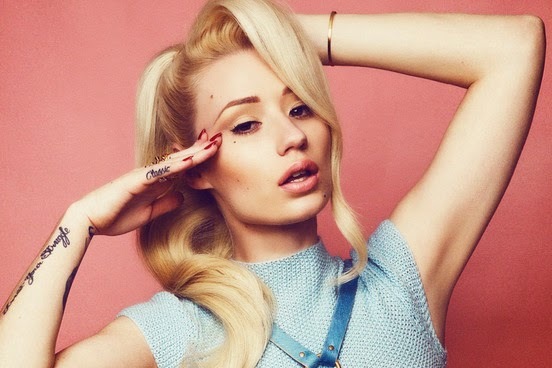 Iggy Azalea has been forced to reschedule her upcoming North American tour due to tour production delays. Reports surfaced today, Tuesday, March 10, that Azalea's North American tour was to be cancelled due to lack of promotion and conflict between her and management. Def Jam Recordings say that "to accommodate for creative team availability and tour productions, it was determined that the tour will not be ready this spring." "It's important to Iggy that she delivers the show she envisaged to share with her fans and that requites more time in development," they continue to say. Nick Jonas and Tinashe will no longer be Azalea's opening acts. New opening acts for the rescheduled tour will be announced shortly.